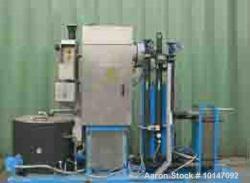 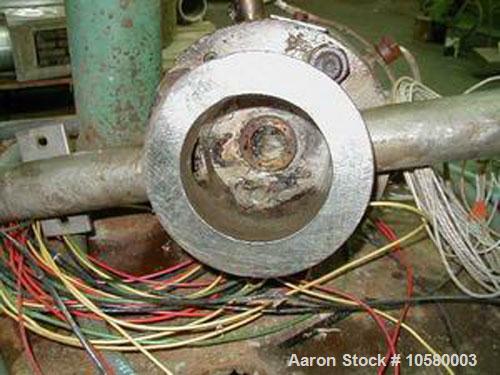 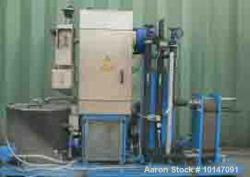 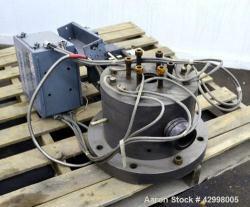 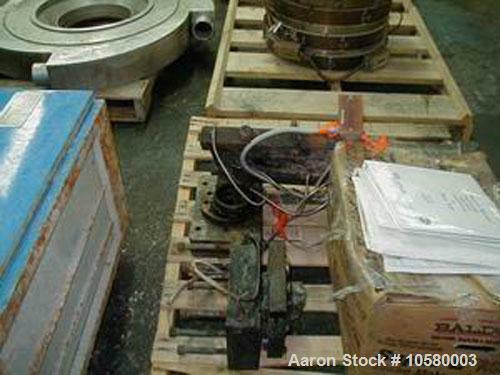 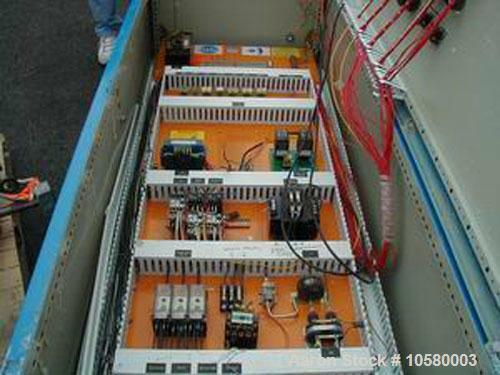 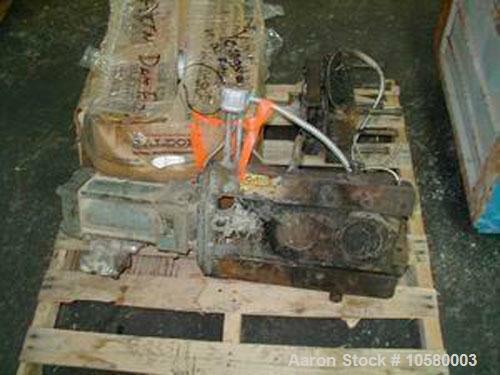 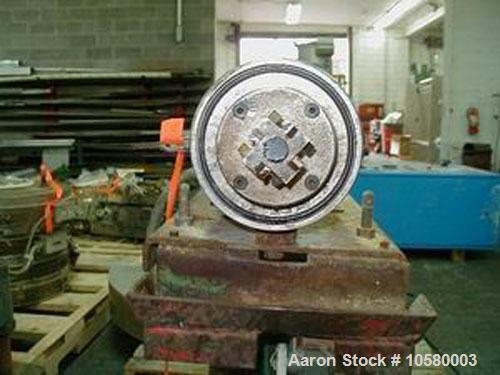 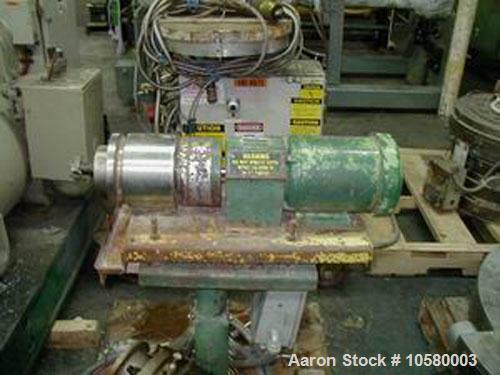 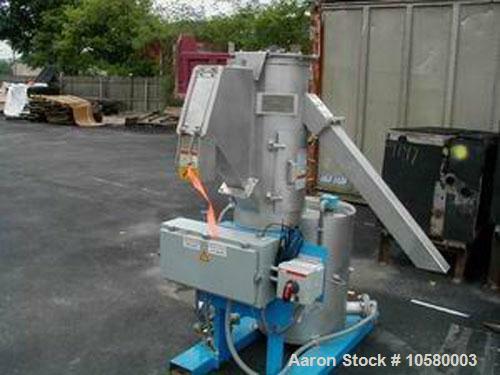 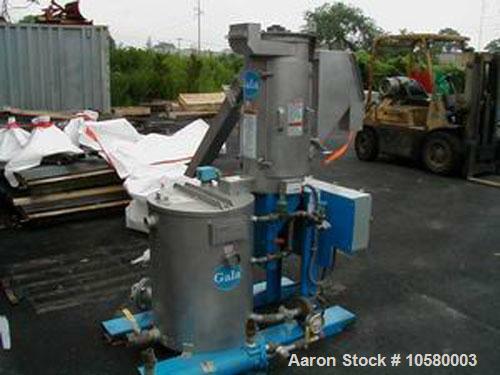 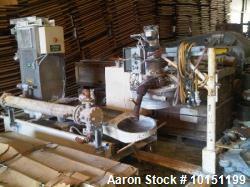 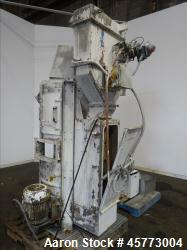 Used-Gala model 5 underwater micro mini underwater pelletizer. 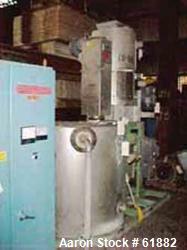 20 gpm water system, 8.1 centrifugal dryer having a 3 hp motor. 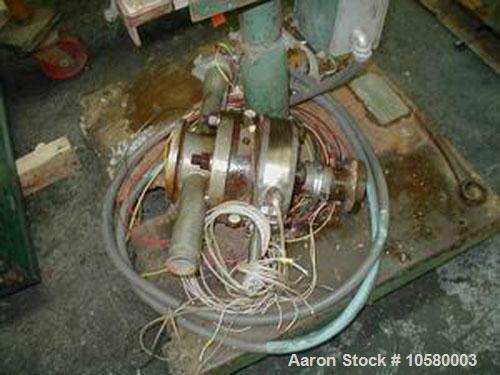 Dryer reported rebuilt by Gala in 2006 and unused since. 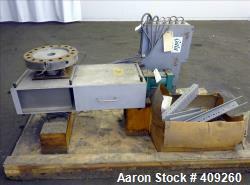 4 head knife cutter manually adjusted with 20 hp, 3 phase, 230/460 motor. 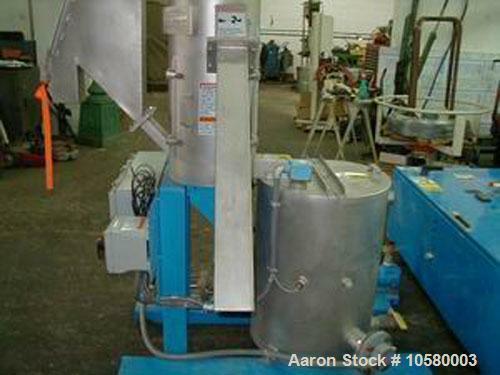 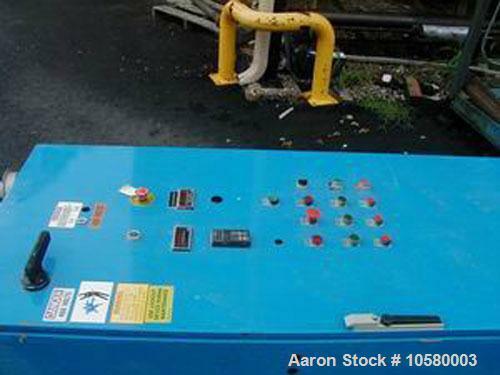 Includes control panel and 3.5" GEC hydraulic screen changer having no power pak.